2018 is offering a bounty of new cool trends from pastels and plastics to 70s and sequins. But what are the most important trends to look out for? Our editorial team put together a list of top fashion trends that petites just can’t ignore! Pearls, reds and checks aside, petites could really use these new cuts and shapes in vogue: Oversized Culottes, Fringed Dresses and Short Kimonos. 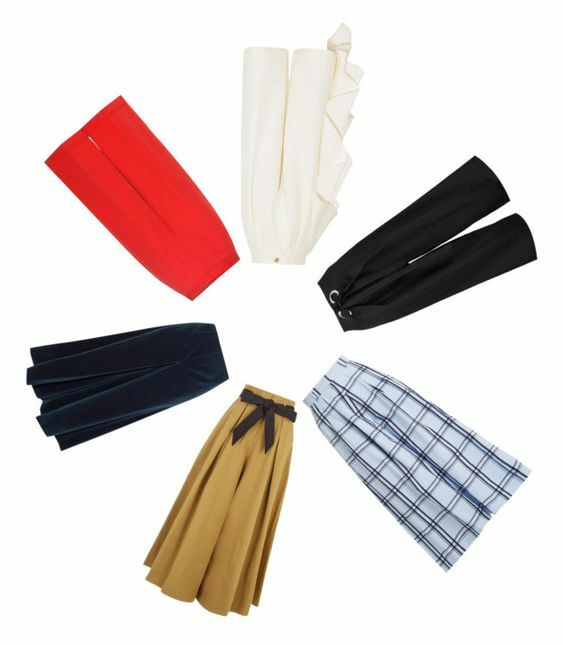 Culottes just got a new twist - the super sized wide leg makes them look less like pants and more like midi skirts and visually lengthen the stature! 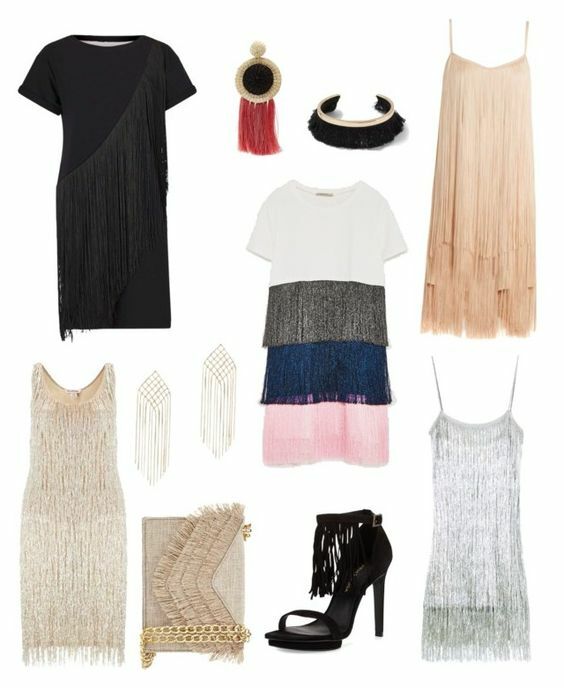 Long and thin fringe is flattering on dresses of all lengths - elongating the frame and making it so much more fun to dance around! “Japonica” style has been enjoying a major comeback with all sorts of mandarin collars and kimono sleeves. Opt for a short kimono either as a top layer or a dress to visually stretch the legs.